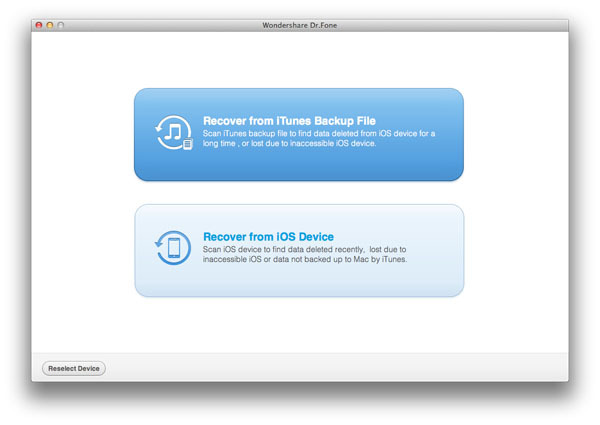 We will show you 2 ways to recover lost videos from iPad with iPad Data Recovery here in the article: recovering videos from iPad directly and recovering videos from iTunes backup. 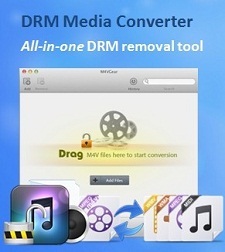 Just follow the tutorial to recover your deleted videos from iPad in seconds. 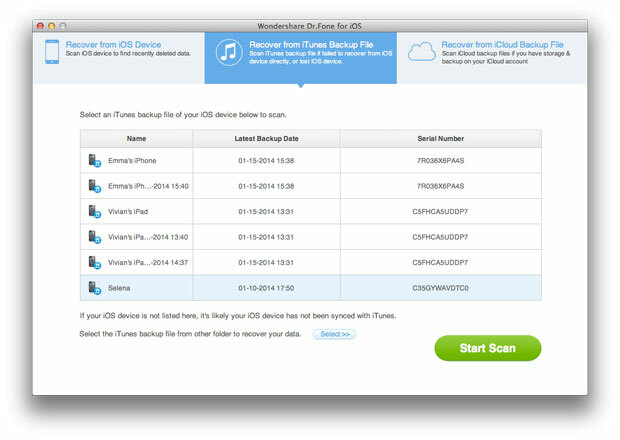 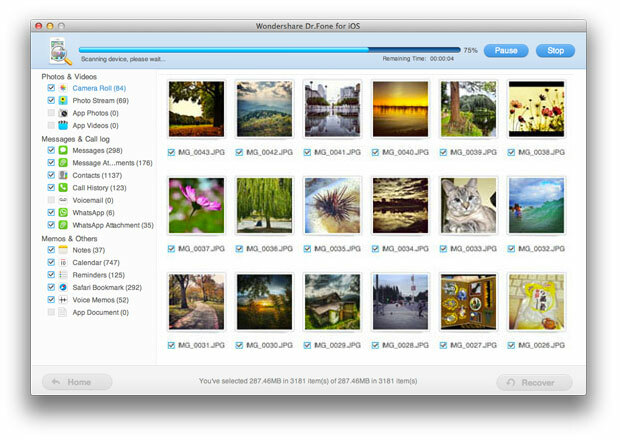 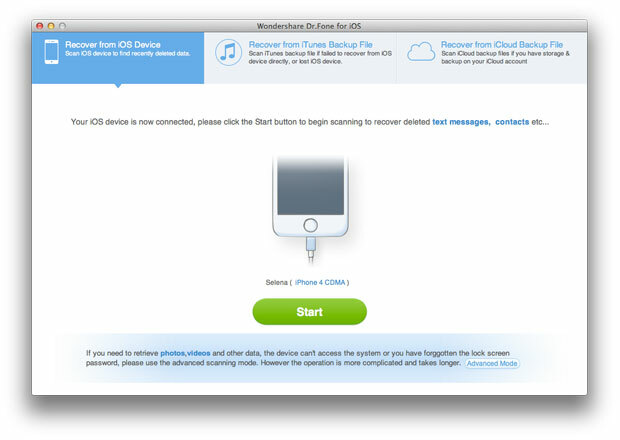 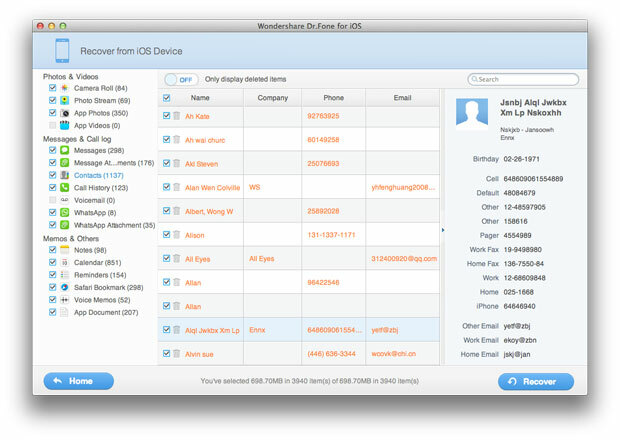 • How to Recover Deleted Photos on iPad?